Affectionately known as ‘The Millionaire Maker’, the Mega Moolah slot is one of the most popular games around thanks to its huge jackpots that regularly make headlines worldwide. 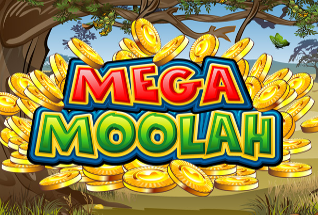 If you like your jackpots big, Mega Moolah from Microgaming won’t disappoint. 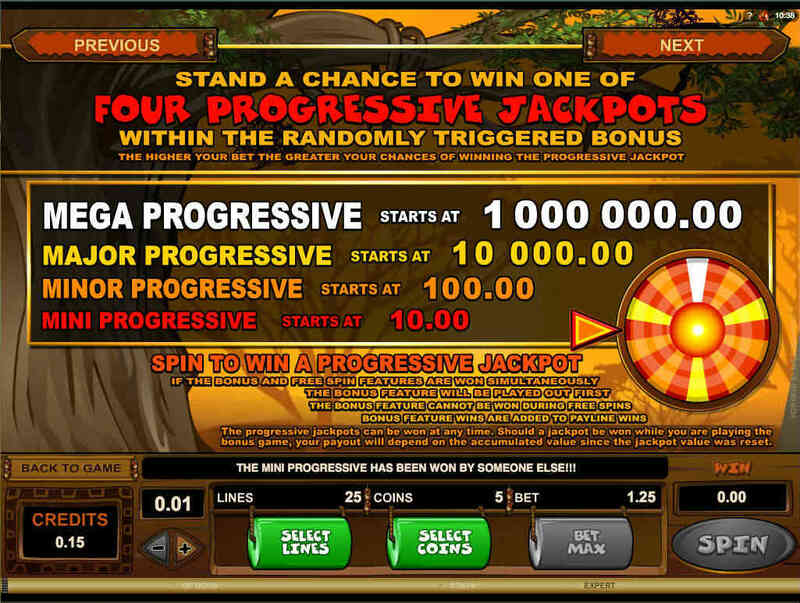 It has four progressive jackpots at varying levels that are available to win at any time. The biggest of which (the ‘Mega’ jackpot), always starts at a cool £1,000,000 but has reached as much as £13,212,882 back in 2015 when a British soldier scooped the lot. The average win is £4,054,777.The largest progressive jackpot is obviously a big draw, but the smaller ones are well worth winning too. For example, the next biggest jackpot (the ‘Major’ jackpot) has an average win around the £30,000 mark but has reached as much as £128,000. Whilst the biggest ‘Mega’ jackpot is usually won around every 12 weeks, the smaller ‘Major’ jackpot pays out around every 6 days or so. The largest progressive jackpot is obviously a big draw, but the smaller ones are well worth winning too. For example, the next biggest jackpot (the ‘Major’ jackpot) has an average win around the £30,000 mark but has reached as much as £128,000. Whilst the biggest ‘Mega’ jackpot is usually won around every 12 weeks, the smaller ‘Major’ jackpot pays out around every 6 days or so. So, how do you win one of the progressive jackpots? The jackpot bonus round is triggered randomly as you play the game. 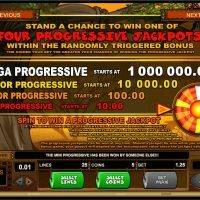 If you are lucky enough to enter the jackpot bonus then you’ll be guaranteed one of the four progressive jackpots. To decide which one, you’ll spin a wheel that has a number of wedges relating to each jackpot, whichever jackpot wedge the wheel stops on is the one you win. There are 10 wedges for the smallest ‘Mini’ jackpot, 6 wedges for the ‘Minor’ jackpot, 3 for the ‘Major’ jackpot, and 1 for the largest ‘Mega’ jackpot. Of course, as with any game that offers such big jackpot wins, you shouldn’t expect to spin winning lines in the main game quite as often. You can regularly have 7 or 8 spins in a row without hitting a winning line. However, when you do spin a winning line you can win up to 15,000 times your bet on every payline even if you don’t reach the jackpot bonus. 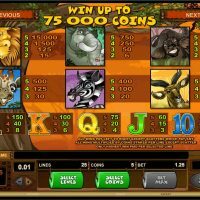 There is also a wild symbol that doubles a win when used and a ‘Free Spins’ bonus round that gives 15 free spins with all wins tripled. 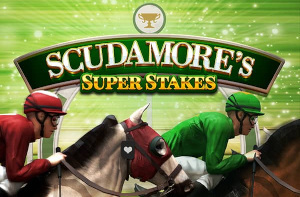 In terms of the game itself, it’s a relatively fun game to play although does lack the variety of bonuses and features that many other slot games have these days. 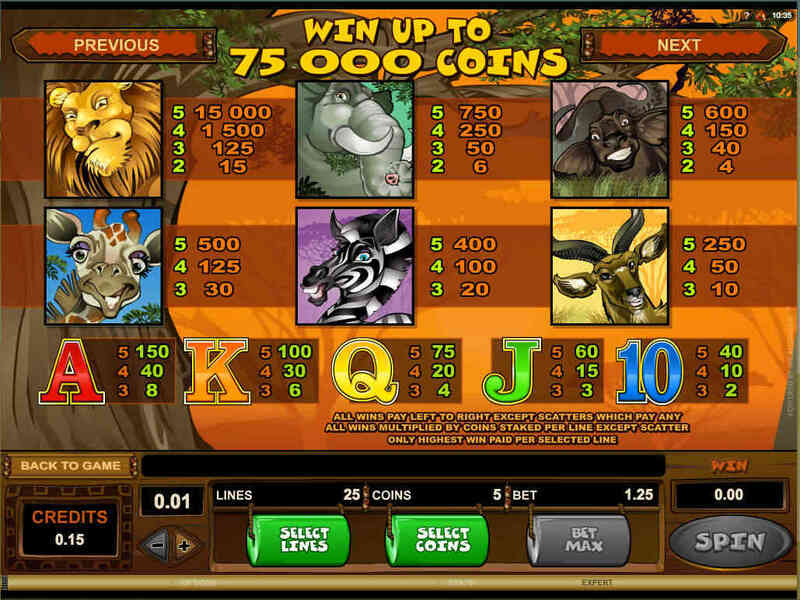 The theme of Mega Moolah is wild Africa with animals such as lions, elephants, and zebras making up the winning symbols alongside the more traditional Ace, King, Queen, Jack, and Ten. One great thing about Mega Moolah is that you can change the number of paylines you play, the number of coins you bet on each pay line, and the amount of money each coin is worth. That means you can have a spin with as little as £0.01 (1 coin bet on 1 payline with a coin value of £0.01). If you want to play all paylines with the minimum bet then the lowest possible bet per spin is £0.25 as there are a total of 25 paylines available. 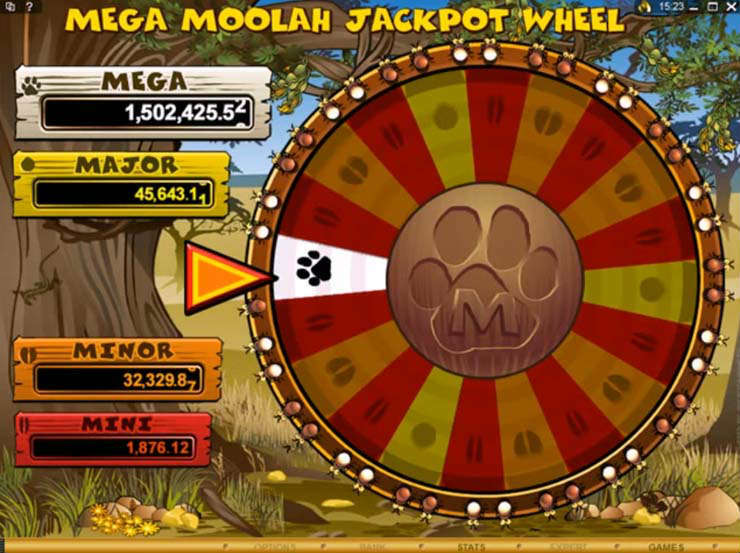 If you want to play all paylines with the maximum possible bet then you would be spending £6.25 per spin.Therefore, Mega Moolah is a very flexible game that is playable no matter how much money you have to bet with. 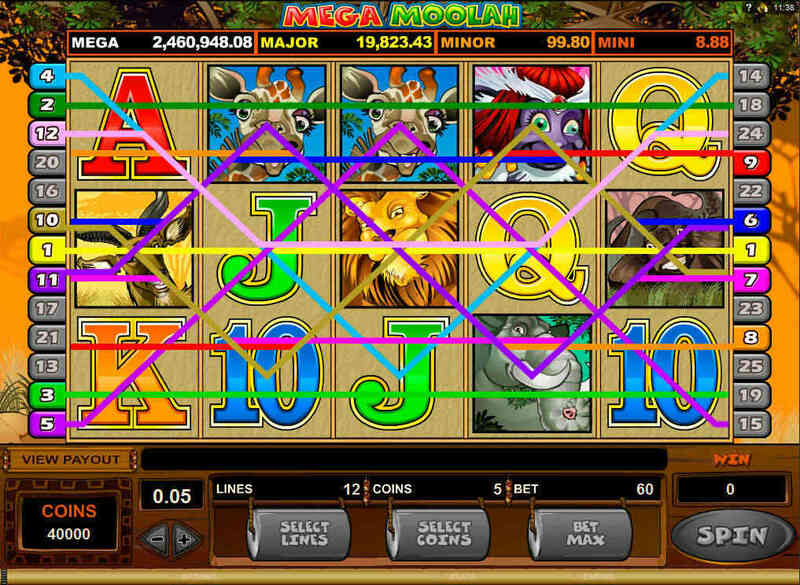 Therefore, Mega Moolah is a very flexible game that is playable no matter how much money you have to bet with. It’s reasonably enjoyable although, without a doubt, the biggest attraction is the chance to become an instant millionaire if you are lucky enough to scoop the ‘Mega’ jackpot. 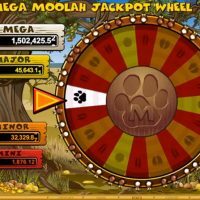 As one of the most famous slot games around, Mega Moolah has a big reputation to live up to. Does it succeed? Well, to a degree, yes. 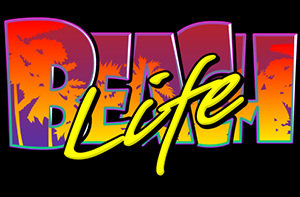 It’s a fairly enjoyable game and obviously has a gigantic progressive jackpot to aim for. However, the variety of bonuses on offer is a little disappointing. That doesn’t mean it’s not a good game though because it is. However, the main reason to play is because you want to try your luck at becoming an instant millionaire rather than because you simply enjoy the game for what it is.